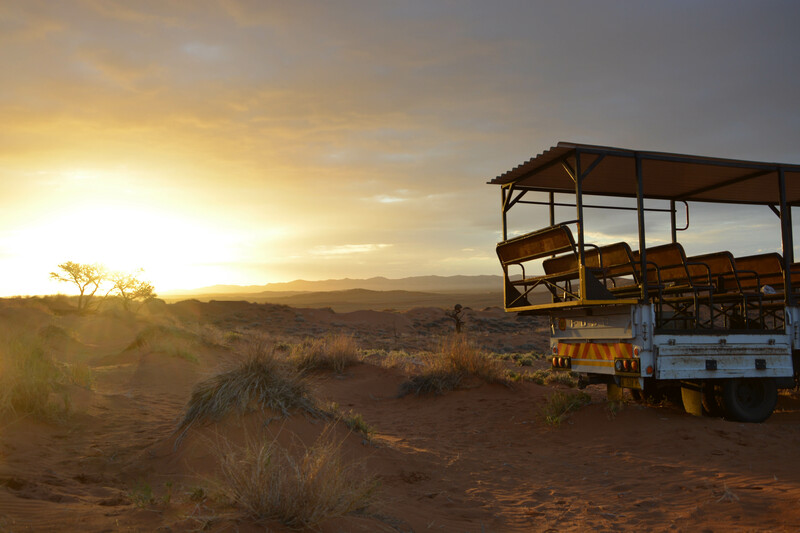 Everyone knows that I have a soft spot for Africa. I love it’s nature, the mystery, the people and how it always surprises me. I know that for many people Africa seems a little bit intimidating, maybe even scary. I want to show you just how beautiful it is! 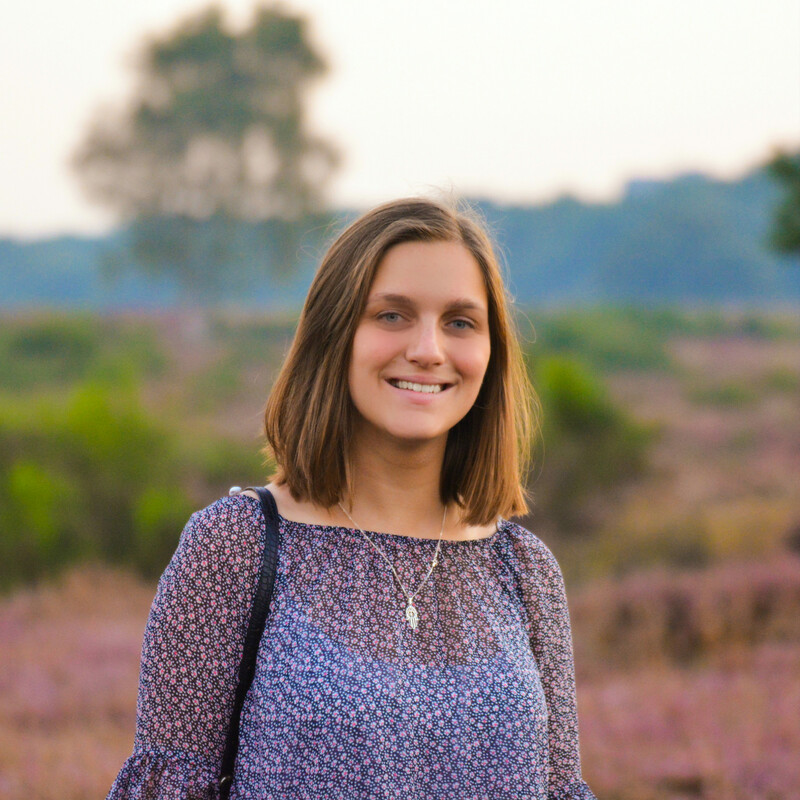 Here are some of my favorite photos from my favorite continent! 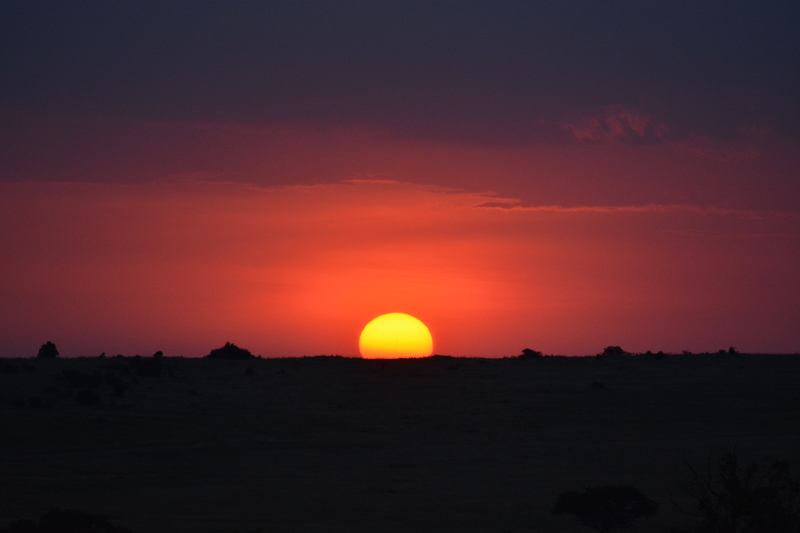 I’ve never seen more beautiful skies than in Masai Mara. 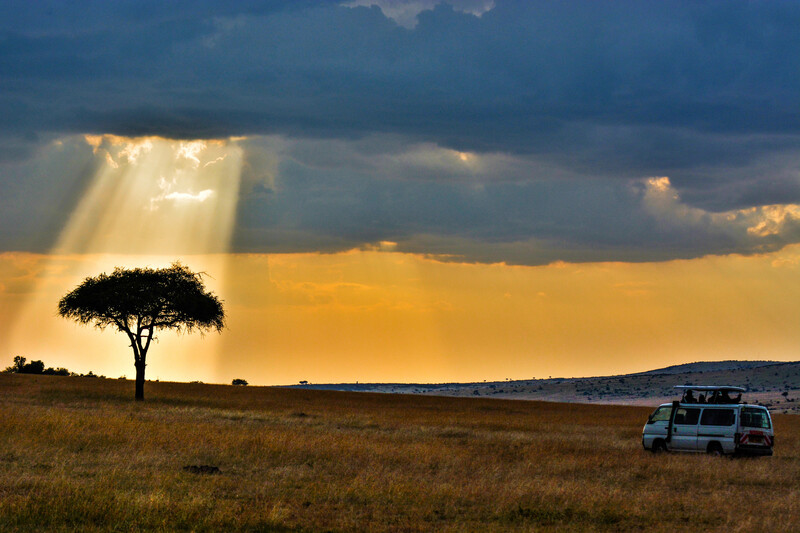 A safari in Masai Mara is one of those once in a lifetime experiences. Who knew that over 300 years old dead trees could be so beautiful. 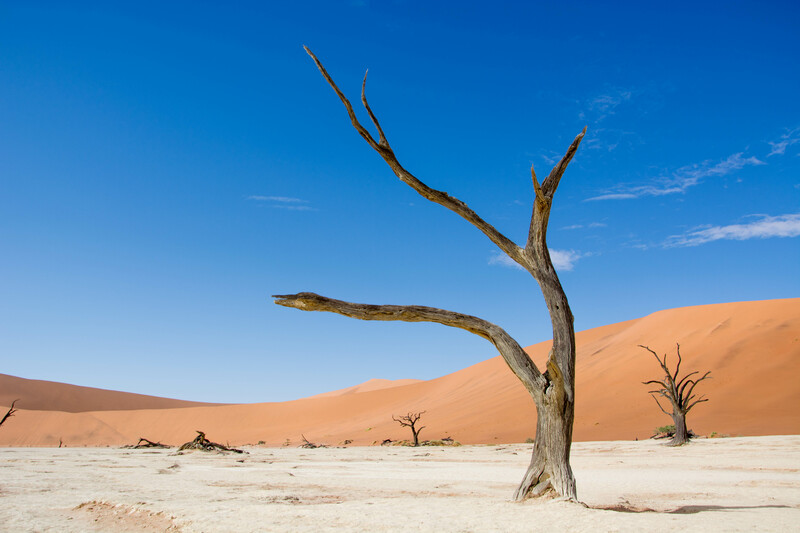 Sossusvlei is one of the most iconic places in Namibia and you should put it on your bucket list. 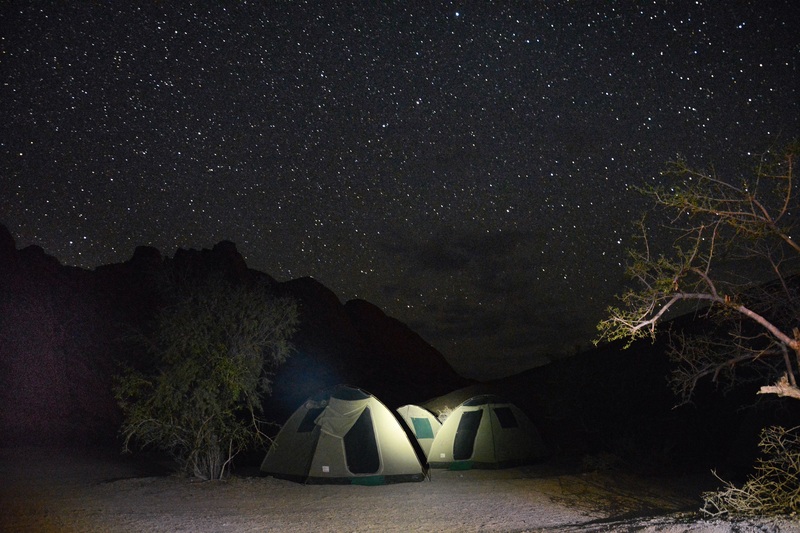 Try to count the stars in the Namibian sky. I’ll never forget camping here. I’d choose this over any five star hotel. 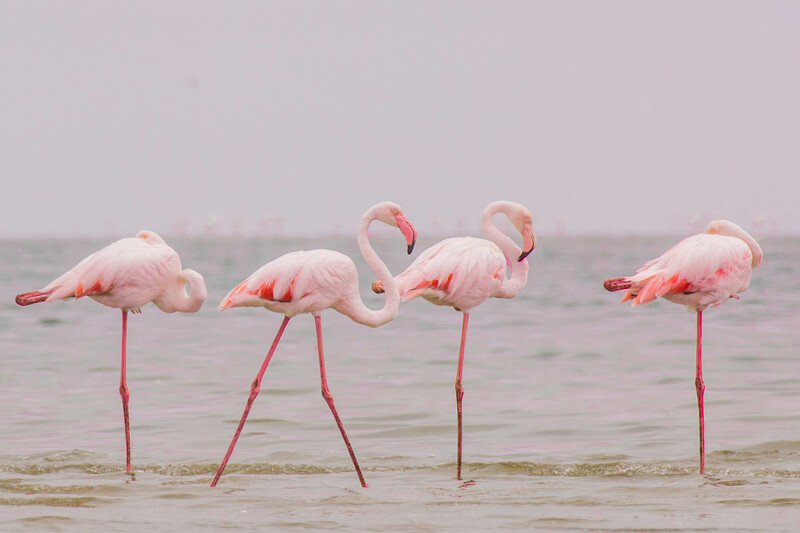 Who doesn’t love flamingos? You can see them in Walvis Bay in Namibia. There were hundreds! The sunsets are straight out of the Lion King. 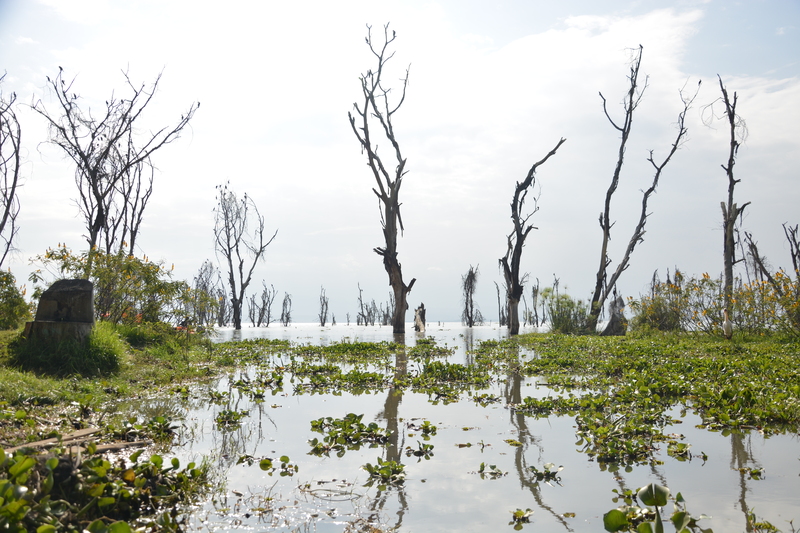 You can find some pretty surreal landscapes. 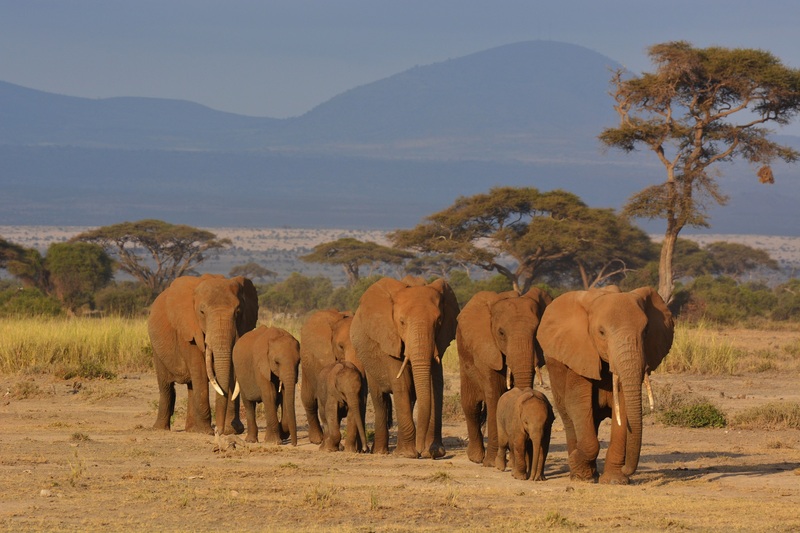 Few things are as impressive as a big herd of elephants passing by. They crossed the road right in front of our car! The people are beautiful! 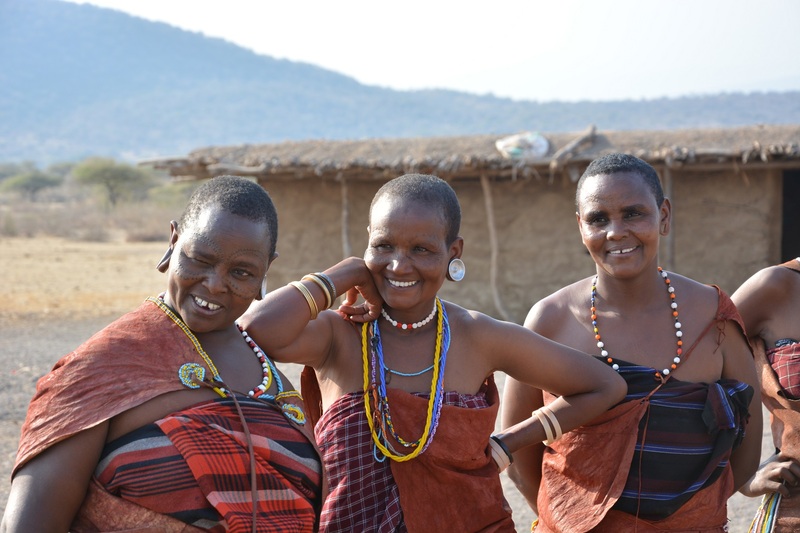 These are women of the Datoga tribe in Namibia. 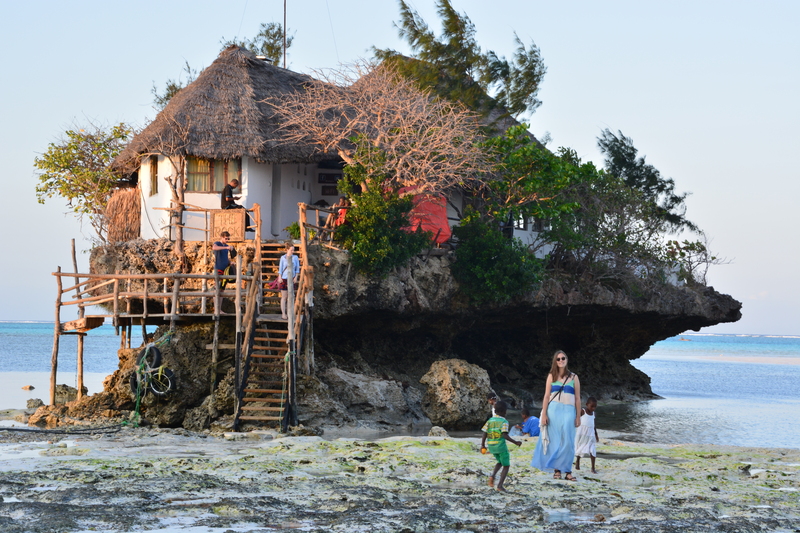 You can eat on a rock in the ocean. Very fittingly this restaurant is called the rock. You can find it on Zanzibar. I don’t think this needs explanation. 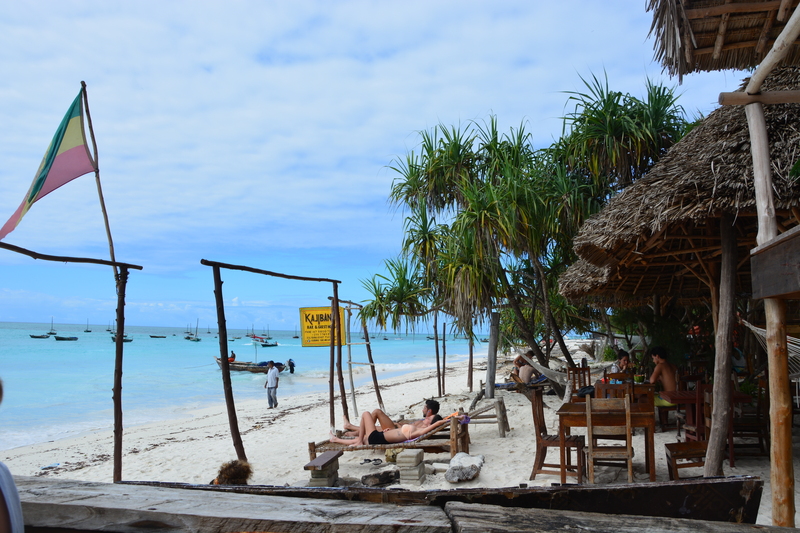 The beautiful beaches of Zanzibar are the perfect place to chill. 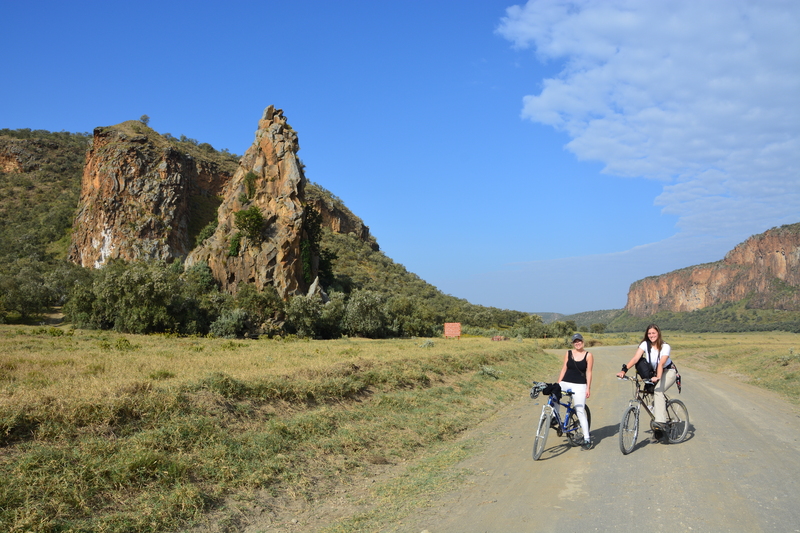 You can cycle alongside Zebra’s in hells gate NP. I think it’s one of the few places in the world where you are allowed to cycle alongside wildlife. You’ll become a bird nerd like me, because they are so colorful and awesome! 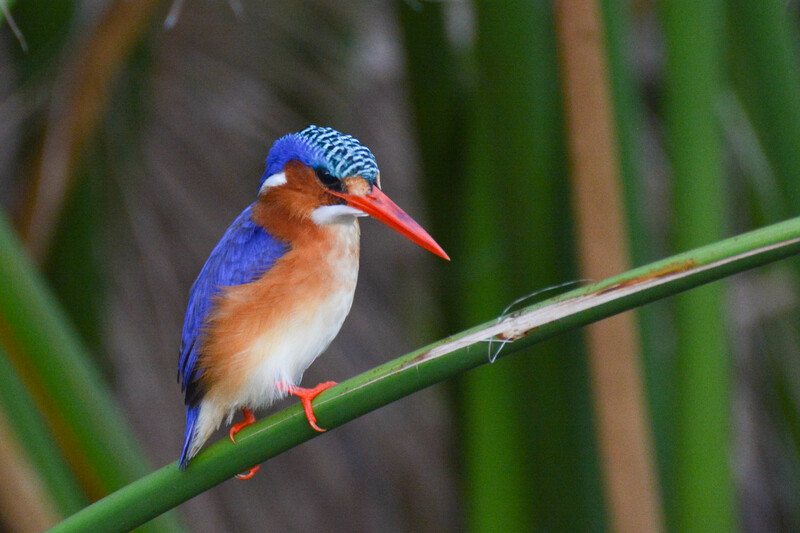 This is a malachite kingfisher. 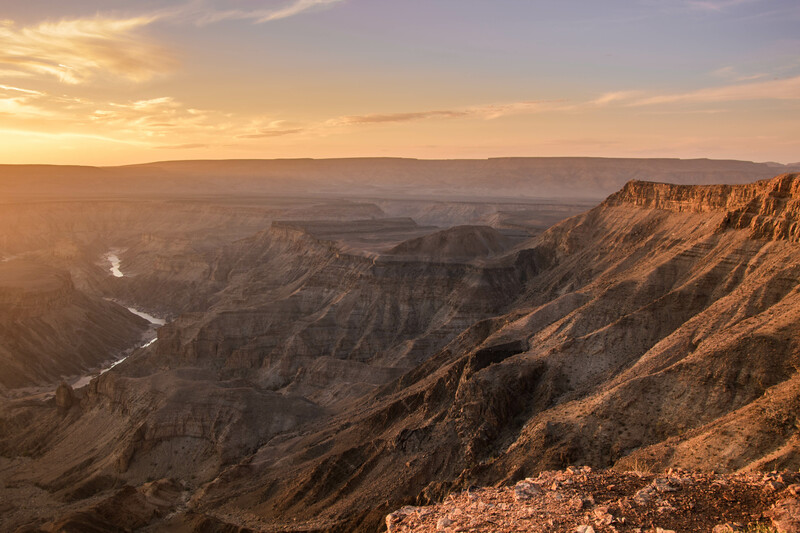 they may not have the biggest canyon, but they have the second biggest and it’s pretty special too. 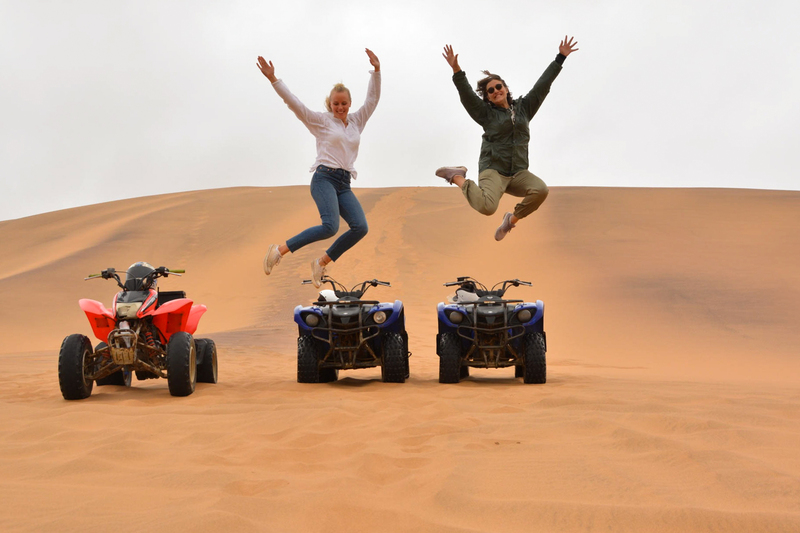 Go sand-boarding or quad biking on the sand dunes! I don’t know why, but I’ve never seen so many rainbows in one trip. I saw at least 20 rainbows in Botswana and Zambia. Coincidence? My favorite view in the entire world. 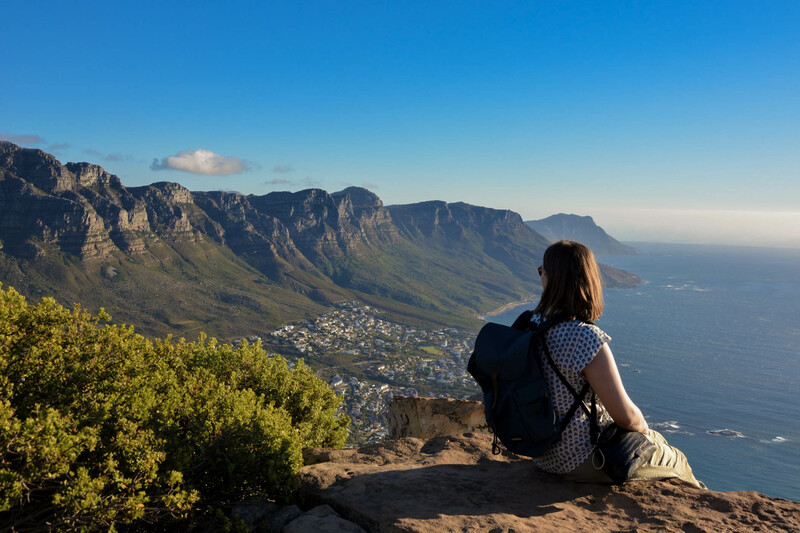 Hike lions head for the best view of Cape Town. 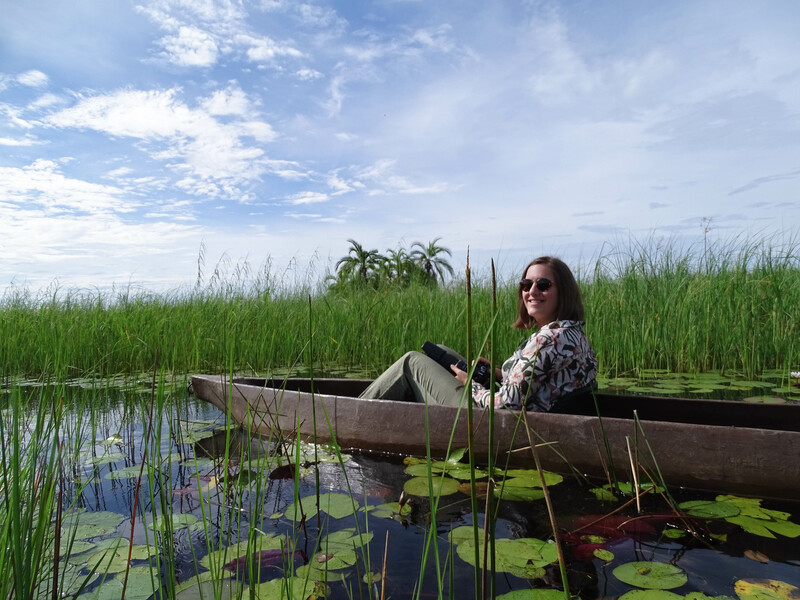 You can explore the biggest inland delta in the world in a little boat like this. 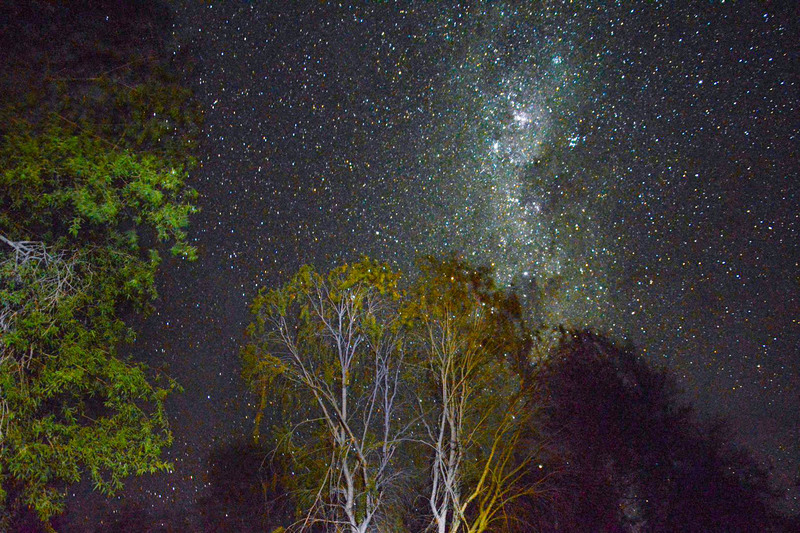 Namibia has the best night skies in the world. There is a crazy amount of adventure activities you can do. 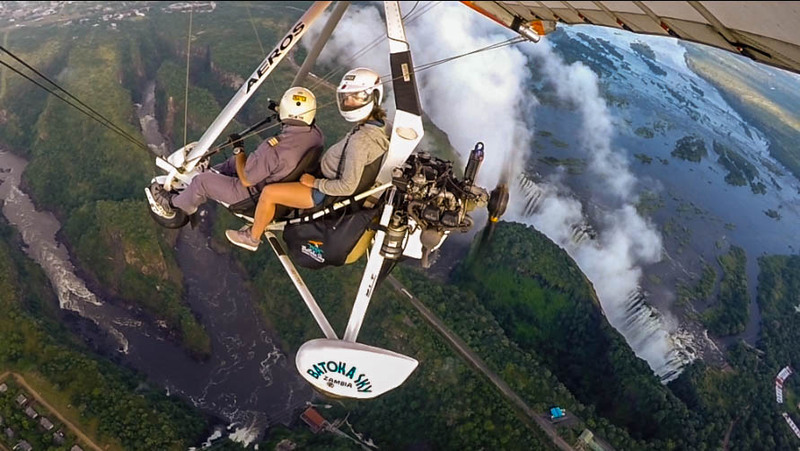 One of my highlights was micro lighting over Victoria falls.